Watch out — this FPV freestyle session is a real vine burner. 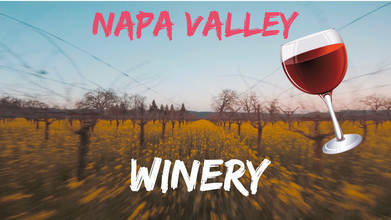 FPV pilot mrgeeseeks takes us on a cinematic flight through a Napa Valley vineyard in California, USA. As his quad cuts through lines of grapevines we taste some notes of juicy with a real punch. This FPV flight is just a sampling from this talented pilot. Once you've had a taste, check out his other sweet FPV videos!